Aizawl, Jan 29 : Mizoram's first Minister from the Chakma community and veteran Congress leader Nirupam Chakma today resigned from the primary membership of the party. Chakma submitted his resignation as the senior adviser of the Chakma Autonomous District Council Congress Committee (CADCCC) and as primary member of the Congress party to the CADCCC President. He sent the copies of his resignation letter to AICC President Sonia Gandhi and Mizoram Pradesh Congress Committee (MPCC) President Lal Thanhawla. 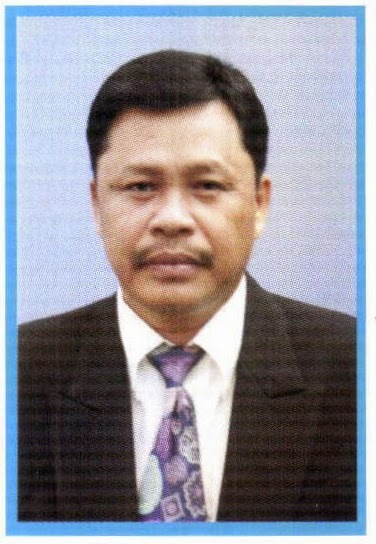 Chakma first contested the state assembly polls in 1987 from Chawngte seat and was elected. He again won from the same constituency in 1989 and was sworn in as a Minister of State on January 25, 1989 to become the first ever Chakma Minister in the state. He was again inducted as minister of state after winning the state assembly polls in 1993. He again won the state assembly polls in 1998 and 2003 during which the Congress sat in the opposition and was denied a cabinet berth after the Congress party returned to power in the 2008 state assembly polls when Nihar Kanti Chakma, a younger man was inducted as minister of state. He was denied the Congress ticket in the 2013 state assembly and even was not given the post of Chief Executive Member of the Chakma Autonomous District Council (CADC).